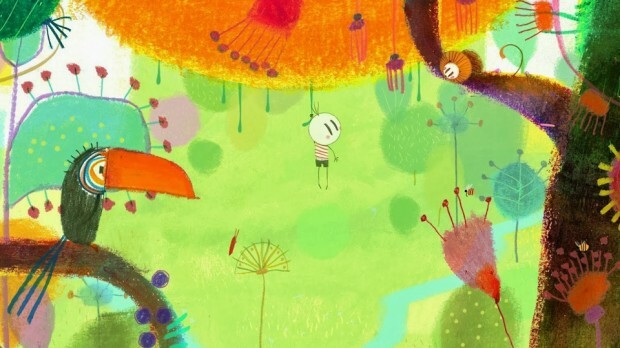 A new international animated feature will be joining the GKIDS family as the distributor has picked up North American rights to the upcoming Brazilian film Boy and the World. 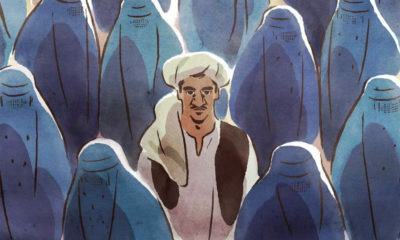 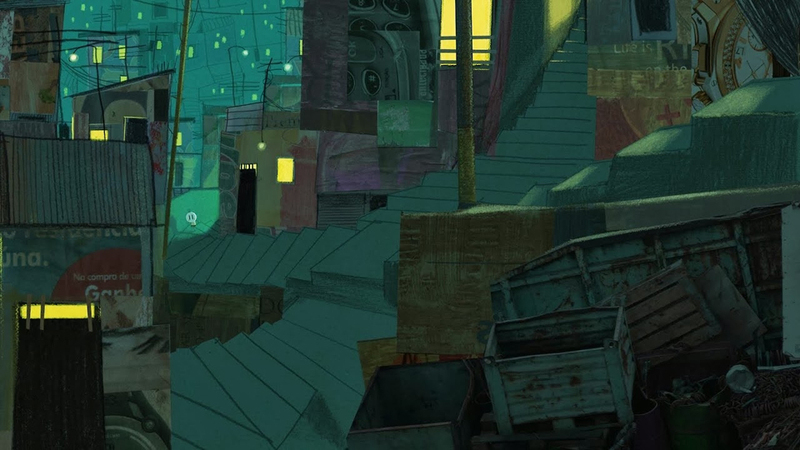 Director Ale Abreu’s striking piece screened today at the Annecy International Animated Film Festival. 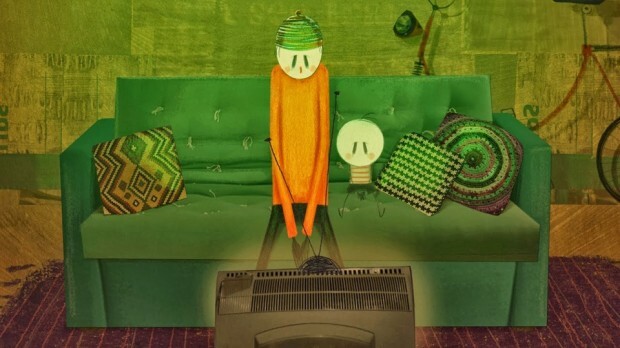 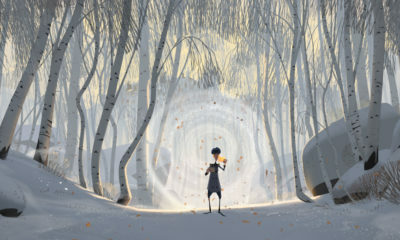 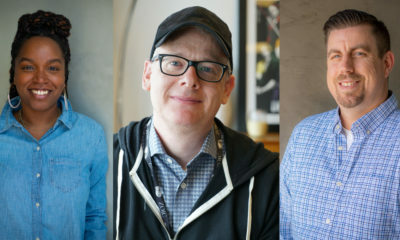 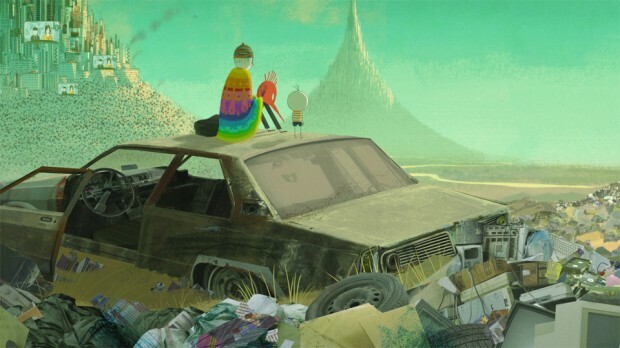 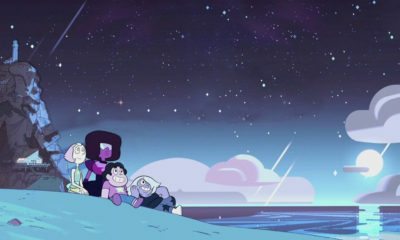 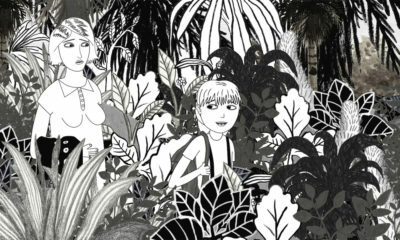 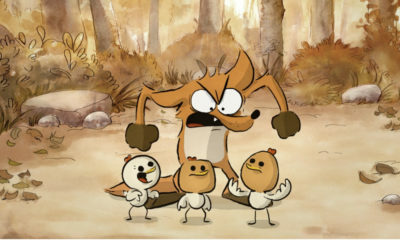 On the festival circuit, Boy and the World has earned a Special Jury Mention at the Ottawa International Animation Festival, honorable mention at Festival do Rio, Best Brazilian Film – Youth Award at the Mostra Internacional de Cinema de Sao Paulo, and Best Animated Film at Festival Internacional del Nuevo Cine Latino-Havana. 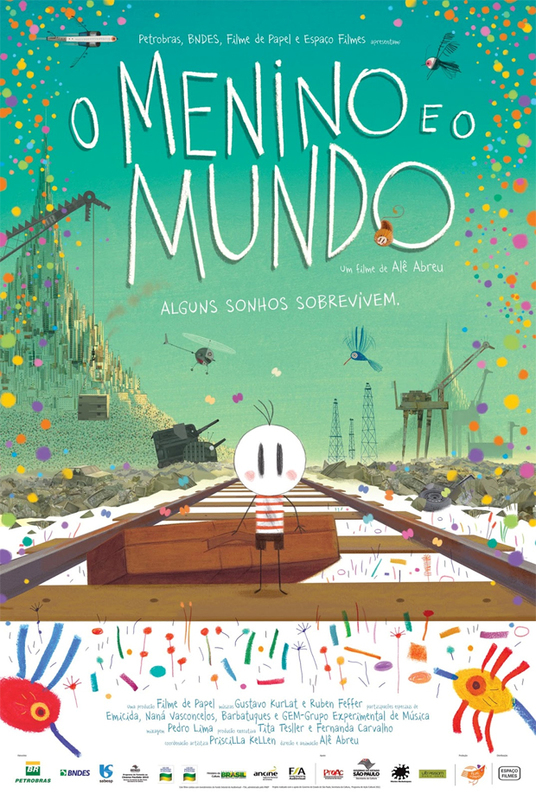 Boy and the World centers on Cuca, whose cozy life exploring the quiet countryside is shattered when his father leaves for the city, prompting him to embark on a quest to reunite his family. 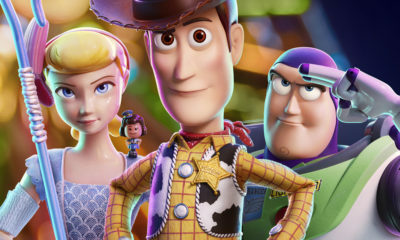 The young boy’s journey unfolds like a tapestry, with the animation taking on greater complexity and variety as his small world expands. The wordless narrative describes a clash between poor and rich, countryside and city, indigenous and imperial, handcrafted and mechanized — accompanied throughout by a rich soundscape of pan-flute, samba and Brazilian hip-hop.